A garden is a process not a product. Over the years our design philosophy has evolved as we have learnt from the landscapes we have created and the people we have worked with. Our initial interest in high impact spaces has slowly progressed to a lighter touch approach. 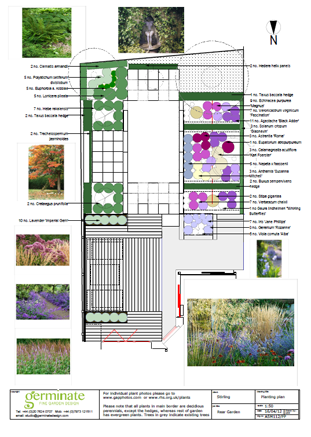 Wherever possible we incorporate existing plants into the schemes to lend maturity and continuity, as well as to aid habitat protection and creation. We believe our most successful and inspiring gardens have resulted from a meaningful dialogue with an engaged client. 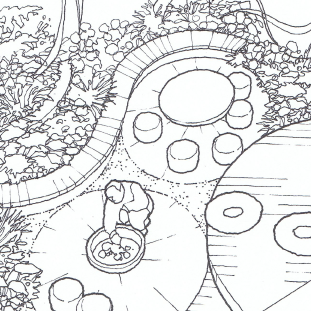 In our experience, the client’s involvement and passion is crucial for truly unique garden design. We provide a comprehensive service: from design concepts and construction drawings all the way through to planting, lighting and final styling. We work closely with landscape contractors to ensure that the process of creating your garden is actually enjoyable, and the end result a delight. 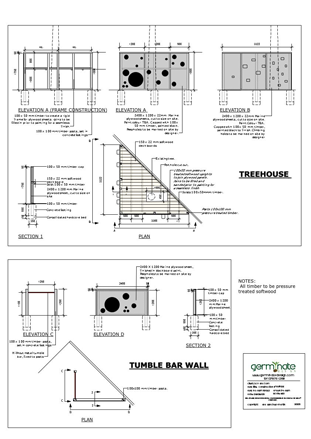 It is important to present contractors with a detailed and accurate set of drawings and specifications to achieve a high quality finish. 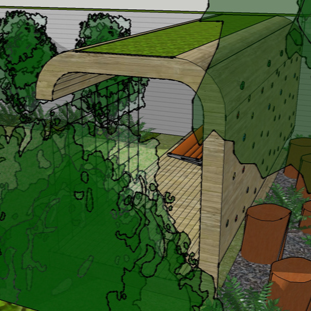 Germinate Design carries full professional insurances and insists on any contractor it introduces having the same. 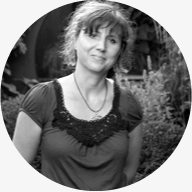 Germinate consists of a small cross-disciplinary team led by Ana Sanchez-Martin MSGD, Germinate Design Director. 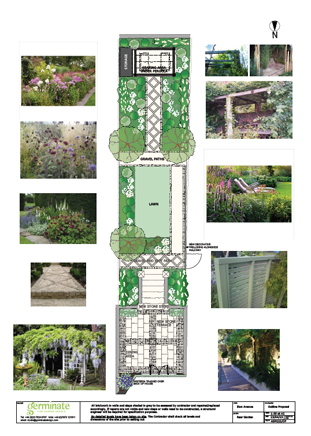 Ana has achieved full accreditation by the Society of Garden Designers, which is the only body representing professional garden designers in the UK. Anyone can call themselves a garden designer but Germinate only comprises fully accredited members of the Society of Garden Designers.